Leo Vegas Casino – Hear the Call of the Wild! Play jungle games for big prizes! Win a Jeep and be the King of the Jungle! 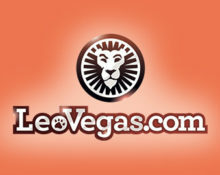 Over the years we have gotten used to the out-of-the-world promotions from the Leo Vegas crew, yet we are still blown away when they start a new one. And it is not different this time with the new Jungle Spirit: Call of the Wild™ promotion. One lucky players will walk away with a brand new Jeep, worth a whopping €40,000. And that is on top of thousands of Free Spins and four weekly leader boards with a €15,000 cash prize pool each. Just outstanding! 24th March – 23rd April 2017: Leo Vegas – Hear the Call of the Wild! Sink your teeth into the selected Jungle Games during the next four weeks at Leo Vegas Casino and you could win not just a brand new jeep but also up to 210 Free Spins per week and cash prizes on top in the parallel running wager race. Take part in this amazing two-tiered promotion running from 24th March to 23rd April 2017 for your share of the prize pool. Earn 5 / 10 Free Spins on Jungle Spirit: Call of the Wild™ for every €10 deposited and wagered on desktop / mobile on the selected Jungle games in the LeoVegas Casino, in the Live Casino or on any Sports Bet, up to 30 FS per player per day. 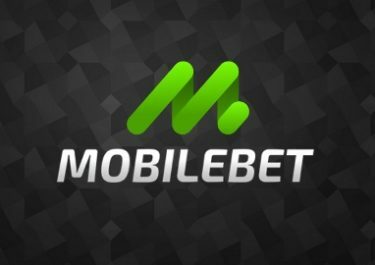 Free Spins are credited the next day by 15:00 CET. Winnings from them have standard wagering requirements. Additionally to the Free Spins, players will earn points towards the leader board for a share of the weekly €15,000 cash prize pool by wagering on the selected Jungle games, on any game in the Live Casino or on any Sports Bet. 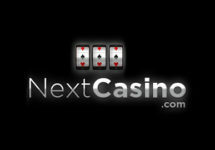 At the end of each week the TOP50 scorers will share the weekly prize pool consisting of cash prizes and Free Spins. 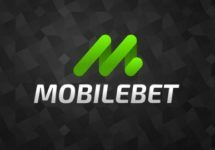 All cash prizes are credited within 72 hours as withdrawable cash, Free Spin have standard wagering requirements. Earn 1 ticket to the prize draw for every €10 wagered on the selected Jungle games, any game in the Live Casino or on any Sports Bet. At the end of the promotion Leo Vegas will randomly draw one winning ticket for the Jeep. The Live Casino draw will take place at 18:00 CET on 24th April 2017 at the Celebrity Live Blackjack Party table. The winner can exchange the prize for €40,000 in cash. Terms and conditions apply.